Zac’s Mission was started to end the cycle of indiscriminate breeding by educating the public about the practices of the commercial kennel industry. Zac’s Mission aids in the release of Akitas coming from commercial kennels that are closing. They are a national organization and B.E.A.R. partner. Zac’s Mission is a new, innovative program which was developed as a way of helping to end the exploitation of the Akita breed by commercial kennels and other unscrupulous breeders. It was created in honor of Zac, an extraordinary dog who did a great deal to bring credit to the Akita breed during his lifetime. 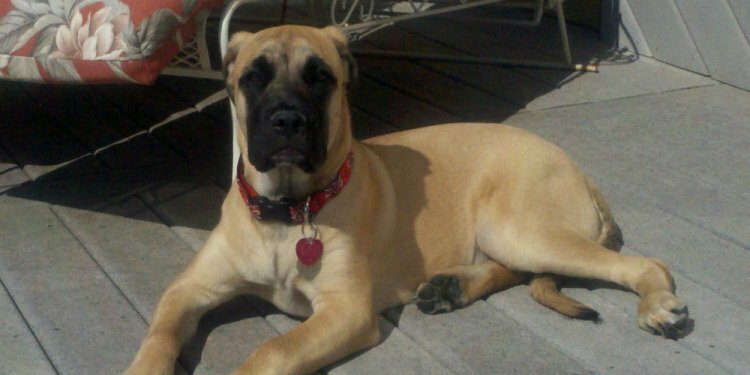 Owned by Keith Venezia of Nakodo Akitas of New Hampshire, Zac’s registered name was MBISS AM/CAN CH. Koti’s Silver Eclipse of Akiko, RN, CGC, AOM, ROM. Zac’s passing inspired the creation of Zac’s Mission. Run by Big East Akita Rescue, a 501 C3 non-profit animal welfare organization, Zac’s Mission seeks to educate the public about the commercial kennel industry and other indiscriminate breeders who treat these beautiful living animals as a commodity. In addition, Zac’s Mission aids in the release of Akitas who have been sent to auction by commercial kennels. Another aspect of the Zac’s Mission agenda is a 6-8 month rehabilitation program provided by ACA Akita Rescue groups. Dogs in this program are taught how to walk on leash (since many of them have no idea what a collar or leash is), and they are also taught basic confidence skills, since many of them have never been outside of an indoor enclosure, or even walked on grass. Our work speaks for itself: In the last 18 months we obtained 61 Akitas from USDA auctions in Iowa and the Midwest, and another 18 Akitas from backyard breeders in South Carolina, North Carolina, and Pennsylvania. To our dismay, two of those dogs had to be euthanized for terminal illness and severe behavior issues, but that is still a total of 77 saved dogs. Please note that Zac’s Mission is not a rescue; once we acquire the dogs they are moved into other ACA-approved rescue groups, such as MARS (Mid-West Akita Rescue Society), ARMAC (Akita Rescue Mid-Atlantic Coast), BEAR (Big East Akita Rescue) and ARSF (Akita Rescue Society of Florida). We are extremely grateful on Zac’s behalf for all those who have supported the release of these Akitas, and we thank Sherry Lockrem, Shelly Pryor, and all our volunteers. We all hope that our continued efforts will serve to greatly reduce the extensive need for this work. All Akitas deserve to live their lives as beloved family companions, rather than used and abused in order to make a buck.